From a humble fishing village to a vibrant metropolis, our journey there and back again. Like most of us, Clara has been leading a life of an ordinary 9-6pm office executive in luxury merchandising and has never imagined herself stepping into a recording studio for the production of her own song, nor become a singer one day. 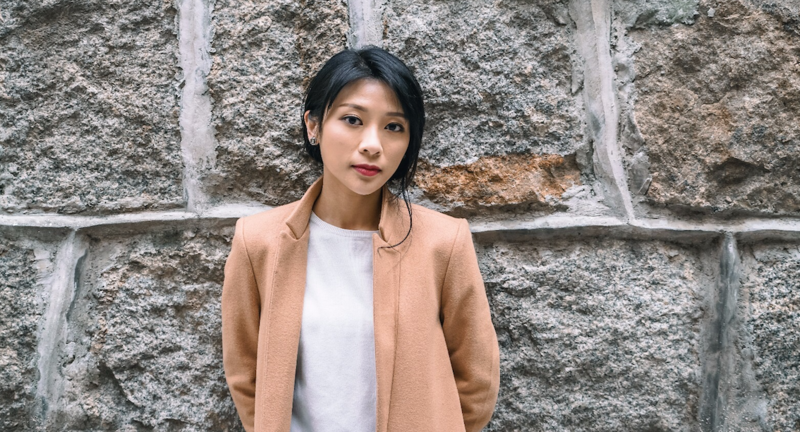 This all happened upon a fortuitous encounter with one of HK’s most prominent songwriters Vicky Fung in 2016 which granted her the opportunity to sing and host an open-mic show at a live house and sing for the jingle of a microfilm, which then became her first song release “還未抱過的人”. To Clara, life has no agenda, she simply wants to channel love and positivity to everyone through her music and voice. Music is a lifetime hobby to Ivan. In the daytime, He is a committed business entrepreneur. 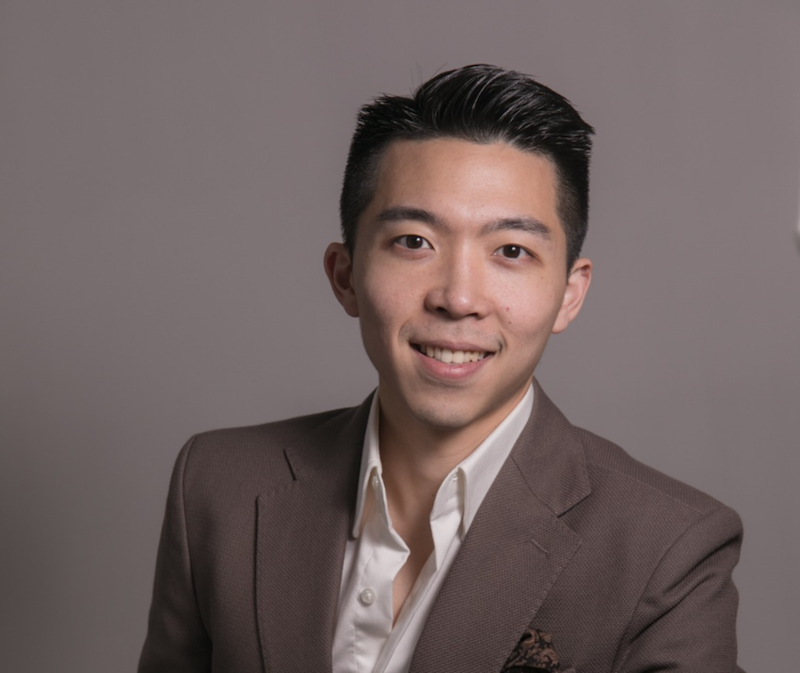 With his immense passion in canto pop piano and singing, he self-taught himself pop piano at a young age, and has developed himself into a dedicated performer in recent years. Due to his love for Cantonese oldies songs, Ivan has devoted himself over the past two years as an occasional street busker, elderlies home performer, and a live house singer, in the hopes to remind and revive HongKongers of the goodness of our dear old Hong Kong.